Speaking of Travel® - Talking Italy With Mark Gordon Smith of Private Italy Tours! Talking Italy With Mark Gordon Smith of Private Italy Tours! Description: Buongiorno! Thinking about Italy? 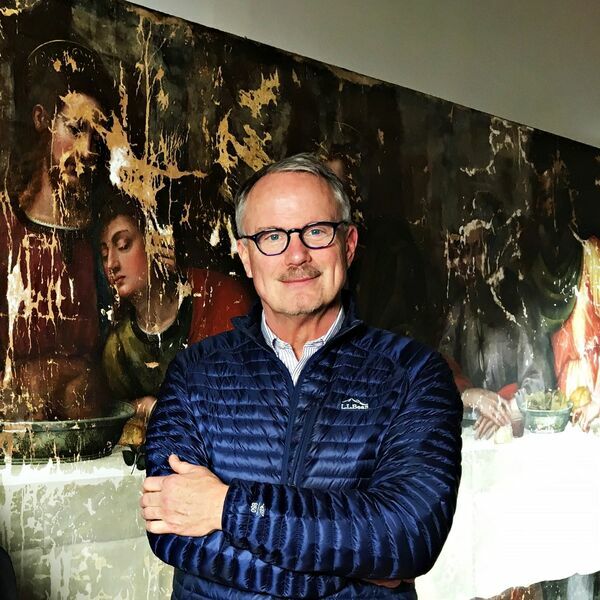 Mark Gordon Smith founded Private Italy Tours in 2003 and has traveled across Italy for over 35 years and is the author of several books about his experiences of traveling in Italy. The heart and soul of Private Italy Tours is Mark’s unwavering commitment to providing unique and unforgettable experiences to his clients. Find out the best ways to travel around this amazing country! Buongiorno! Thinking about Italy? Mark Gordon Smith founded Private Italy Tours in 2003 and has traveled across Italy for over 35 years and is the author of several books about his experiences of traveling in Italy. The heart and soul of Private Italy Tours is Mark’s unwavering commitment to providing unique and unforgettable experiences to his clients. Find out the best ways to travel around this amazing country!